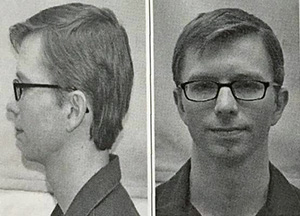 Chelsea Manning just wrote a bill to abolish the Foreign Intelligence Surveillance Court… from behind bars. Wikileaks whistleblower Chelsea Manning has written a 129 page bill aimed at reforming the U.S. government’s out of control spying programs. She provided this bill to Fight for the Future and we are hosting it in its entirety on FreeChelsea.com, along with a petition encouraging lawmakers to read it. The bill is extensive and addresses many different surveillance policies but its primary focus is abolishing the secretive Foreign Intelligence Surveillance Court, which is essentially a rubberstamp system for authorizing mass surveillance. Chelsea has a piece up in The Guardian today explaining why she thinks doing away with the Fisa Court is a critical first step to meaningful surveillance reform.